Hà Nội T&T kick off their 2014 AFC Cup campaign with a home tie against Maziya S&R this Tuesday (25/02) at the Hang Day Stadium. Looking to move on from the weekends Vleague defeat at the hands of Thanh Hoa, the team from Vietnam’s capital will be without the suspended pair of Sam Gallagher and Samson. The team will though be buoyed by the return of Quoc Long and Sy Cuong. 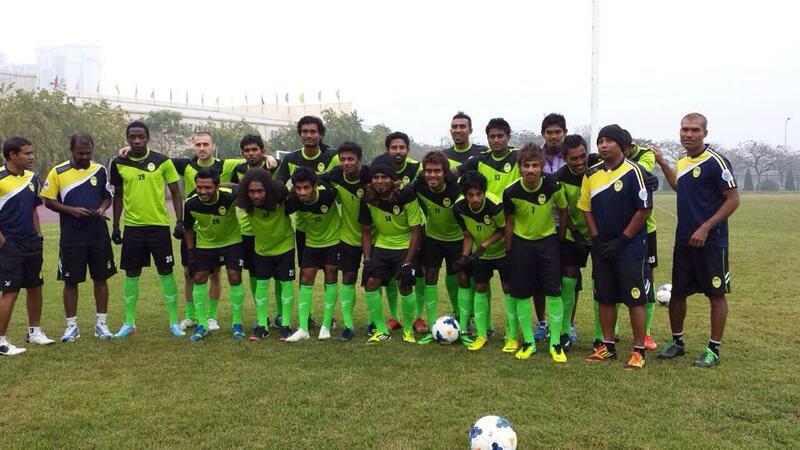 The 2013 Maldivian League runners up arrived in the capital having yet to play a competitive fixture this season. Maziya will be without Rilwan Waheed (Riley) after the defender was arrested on Saturday. 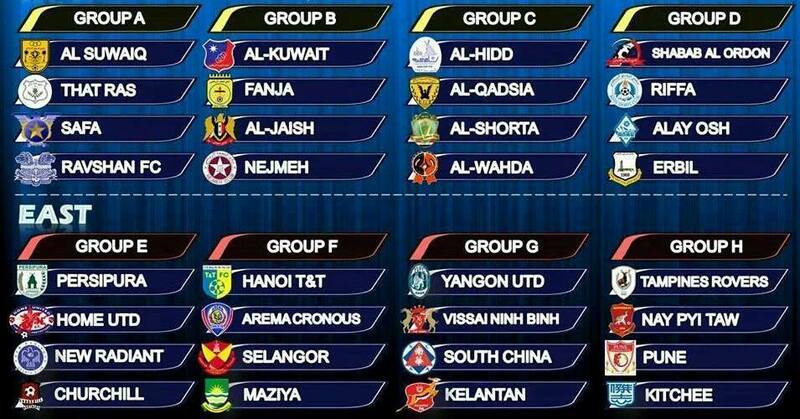 The two teams are joined in Group G by Selangor of Malaysia and Indonesia’s 2013 Super League runner-ups, Arema Indonesia.